This website documents the result of years of dedication, experimentation, and intensive, rigorous work. This is the creative output of highly-motivated, independent-minded students who have a strong desire to make, communicate, and challenge conventional ideas. Here, across these pages, is where our newly-minted art historians, art educators, designers, and artists present their labors to the broader community. This new generation of artists, designers, scholars and educators will challenge the prevailing conventions of artistic expression as they become the innovators and leaders of tomorrow, responding to the needs and values of an increasingly complex and global world. It is with great pride in what they have achieved, and excited anticipation of their future contributions, that I introduce them to you. The School of Art + Design is committed to developing the next generation of leading artists, designers, scholars, and educators. Our graduates are specialists in creativity and visual communication, and our curricula develop entrepreneurial and problem-solving skills that are increasingly valued across multiple domains. An undergraduate degree in Art + Design can be the pathway to becoming a practicing artist/designer, or a teacher, or it could lead to further study towards an advanced degree. Students in our school learn from and exchange ideas with accomplished practitioners on a daily basis. In most classes, students work closely with a faculty member to develop their aesthetic vision, build technical skills, and expand their critical thinking. Our faculty and staff offer a wide range of expertise, backgrounds and interests, and are eager to work with students to construct individualized cross-disciplinary experiences for them. The faculty are active professional artists, designers and scholars who routinely achieve national and international recognition. Our yearly Visitors Series gives students exposure to leading contemporary artists, designers, scholars, and educators. Since 2011 we have hosted over 70 nationally and internationally recognized visitors who have interacted with students in all of our degree programs.  The School of Art + Design is accredited by the National Association of Schools of Art and Design (NASAD), and is regarded as one of the outstanding public university art programs in the United States.